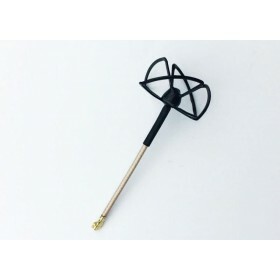 The SpiroNet 5.8GHz Circular Polarized antennas from ImmersionRC and Fat Shark are designed for First Person View applications; this set comes with both the ground and air 5.8 GHz SprioNet antennas which are Right-hand circular polarization. 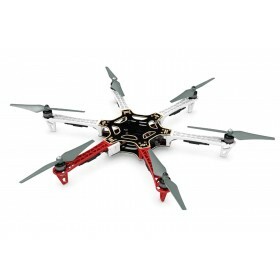 The both Antennas comes with a long cables to allow the clearance needed over the top of the pilots head when using video goggles like the FatShark HDO OLED FPV Goggles or the FatShark Dominator HD3 FPV goggles. Both ground and air antennas have a high quality semi-rigid cable, which can be bent to any angle and maintain its shape in any orientation. 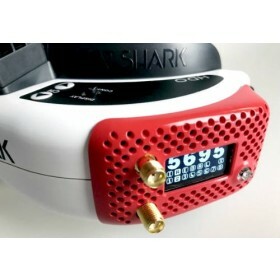 These antennas have SMA connectors which are compatible with all Fat Shark and Immersion RC 5.8 GHz products sold to date. 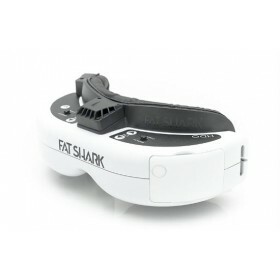 The 5.8 GHz Circular Polarized antenna are small and lightweight, which means that they can be mounted directly onto any of the LCD headset from Fat Shark, like the Fat Shark Attitude V2 goggles. The users of the ImmersionRC Uno 5800 V4.1 5.8 GHz A/V Receiver or the ImmersionRC Duo V4.1 5800 5.8 GHz A/V Diversity Receiver will also find these 5.8GHz Circular Polarized antennas very useful to extend the range and reliability of the Uno or Duo receivers which allows for the best possible video link to you craft. ImmersionRC Duo users can combine these SpiroNet 5.8GHz Circular Polarized antennas with the SpiroNet 5.8GHz Circularly Polarized patch antennas to take advantage of both close and longer range video all in one package with one receiver.The Spiro Net 5.8GHz Circular Polarized antennas have been manufactured with very tight tolerances and are tested on a professional antenna tester (Rhode & Schwartz) to ensure maximum range and performance is delivered. 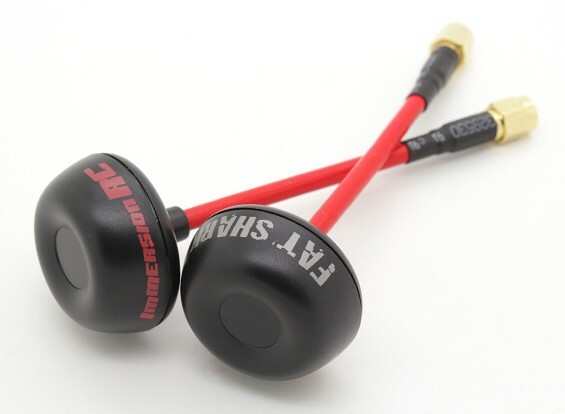 The range of an ImmersionRC 5.8 GHz 25 mW transmitter is extended out to a much greater distance over the standard “L shape” antennas and are a recommended upgrade for the best proformance from your FPV system. All I need! Fast delivery! Shipping was fast to Germany! I am impressed! All my orders from this company come next day, excellent service. 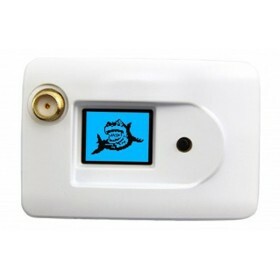 These antennas are a reasonable price and nicely made. 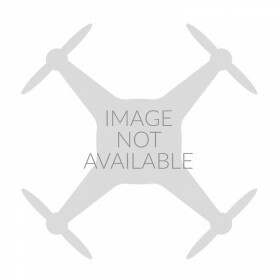 The covers that protect the actual wire antenna are really good to protect against crashes/props, and the bendable semi-rigid cables are an excellent idea. Speedy delivery and not a bad product too! On placing my order just after 3PM I recieve an email letting me know the items are in the post, less than 24 hours later my wife calls to say the items have arrived. I can not commend this speed of service enough. 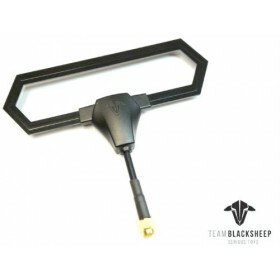 As for the antenna, a good piece of kit, well priced and a big improvement over the standard Fatshark items I was using.